People with soy-related sensitivities and allergies are increasingly choosing soy-free meat. We support farmers’ efforts to deliver soy-free meat products by producing a soy-free version of our original recipe for non-GMO sheep feed. Our fresh soy-free sheep feed is made from non-GMO whole grains, organic mineral blends, and a proven recipe. 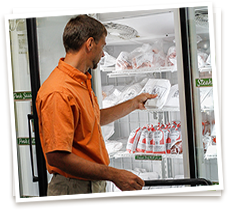 Our soy-free sheep feed contains no soy, no added hormones, no antibiotics, and no medications. We can adjust the coarseness of the feed to your specifications. 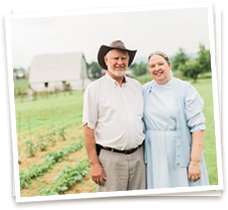 Purchase Sunrise Farms Non-GMO Soy-Free Sheep Feed Directly From Us. For custom orders, we require a minimum order of 500lbs. or 10 bags with a nominal fee. All quantities of our custom blend soy-free sheep feed can be purchased directly from Sunrise Farms at our storefront, conveniently located just 3.5 miles off I-64 at exit 91. 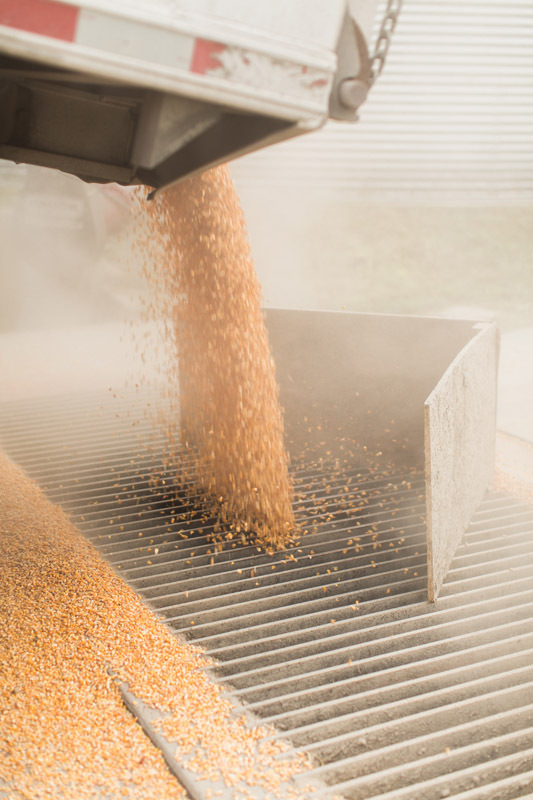 Call ahead and we will process your non-GMO custom feed order to be ready for pick up. 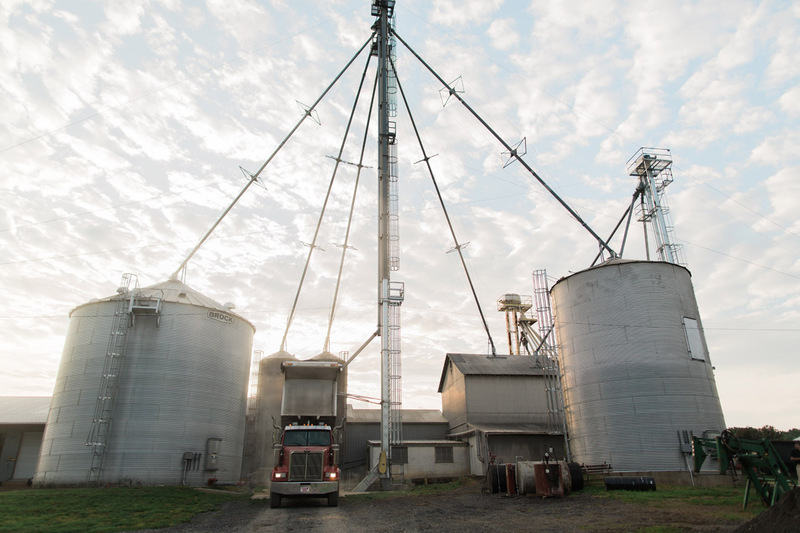 We can also arrange for regional feed delivery and feed shipping throughout the contiguous United States or you can contact one of our dealers. Feed is sold in 50lb./22.68kg bags and by the ton. Field Peas, Corn, Oats, Linseed Meal, Alfalfa Pellets, Oil, Dried Kelp, Salt, Vitamin E Supplement, Montmorillonite. Contact Us For Non-GMO Soy-Free Sheep Feed Today.